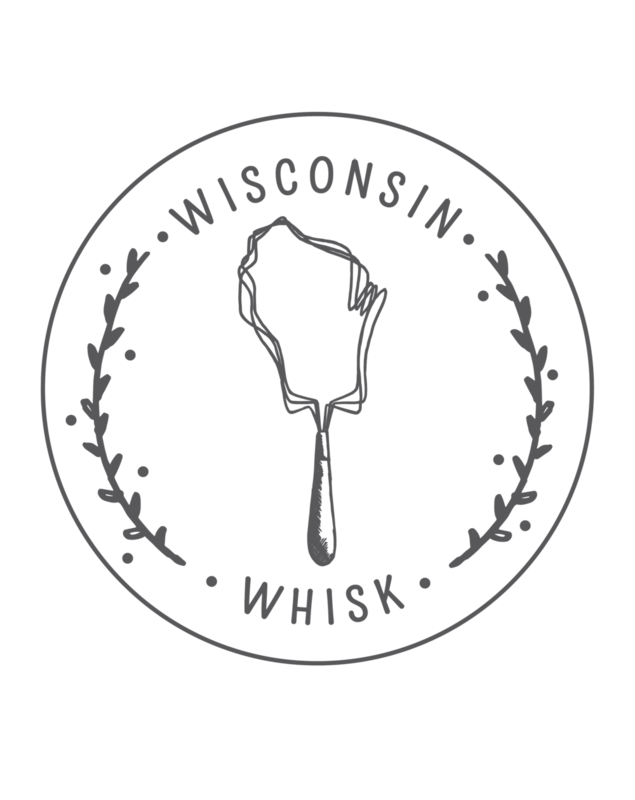 Remember a couple of months ago when I talked about the launch of Wisconsin Whisk? Well, let me just say that since our initial launch in early August, things have really been happening. Our little food blogger collective is not so little anymore - we now have nearly 40 members from across the state! We’ve already had a couple of fun meetings, and through the process, I’ve met a lot of other awesome Wisconsin food bloggers. Of course, additional fun activities to get to know our fellow bloggers better are always a good idea in my book. Which is why we recently started “All Whisked Up”; a way for Whisk members to get to know each other’s blogs better by secretly matching each participant with another member’s blog. Our mission is to check out our assigned blog, find a recipe from it, recreate said recipe, and share it. It’s a fun way to get to know other bloggers (not to mention a good excuse to experiment with some delicious recipes). Obviously, I had to join in on the fun. For this first month of “All Whisked Up”, I was paired up with Erica of Wisconsin Fun Next Exit. Erica’s blog showcases some really delicious looking vegetarian recipes and lots of beautiful photographs (her recent trip to Door County is making me all kinds of jealous). I had lots of fun poking around on her blog, searching for the perfect recipe to share with you. In the end, I opted to make this super flavorful soba noodle salad because a.) I somehow just happened to have everything I needed to make it on hand (thanks to our latest CSA share for all the mizuna and radishes) and b.) because noodles are always the answer. This recipe came together easily, and as expected, it was absolutely delicious. But really, when you’re talking about noodles tossed with lots of citrus, fresh herbs, chiles, and sauteed greens, how could it not be? Topped with a little crunch from some peanuts and radish and a squeeze of fresh lime, it was perfection. 1. Cook the soba noodles according to package directions. Strain and let cool while prepare the greens and dressing. 2. Heat 1 tsp sesame oil in a large pan over medium high heat. Add the chopped greens and chile garlic paste if using. Saute until greens are just beginning to soften. Remove from heat and set aside. 3. Make the dressing by combining all dressing ingredients in a bowl and mixing together well. 4. In a large bowl, combine the cooked soba noodles, sauteed greens, sliced cucumber, and the dressing. Toss together so that all ingredients are well mixed and everything is coated with the dressing.